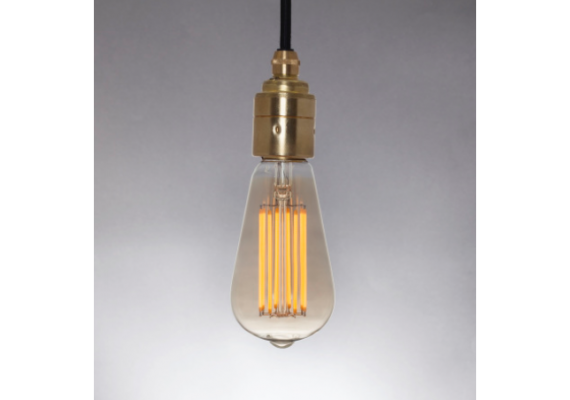 The Tala Squirrel Cage 3Watt is a groundbreaking new LED design. It is now harder than ever to justify buying an incandescent bulb. 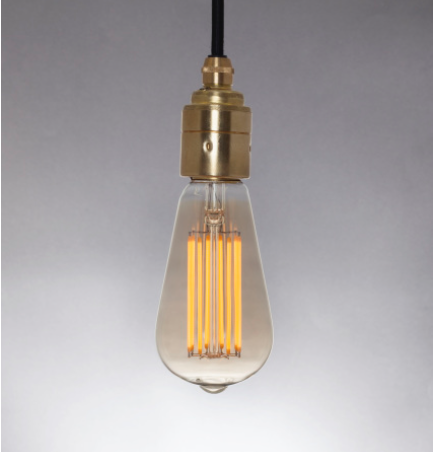 Incorporating an innovative new thin filament technology, this light perfectly mimics the old incandescent aesthetic. 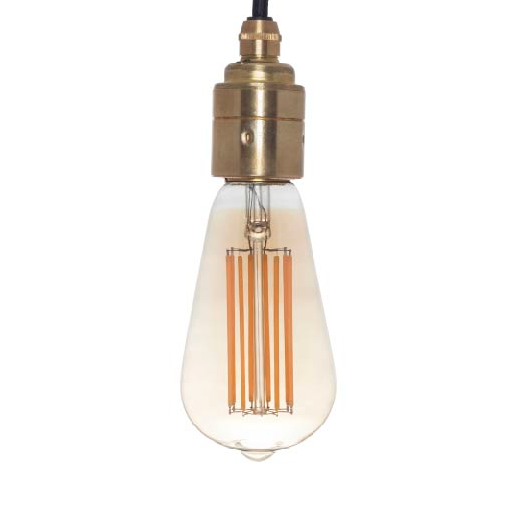 Eight golden sapphire filaments enveloped by a traditional blown glass form make this bulb the perfect match in series or alone.